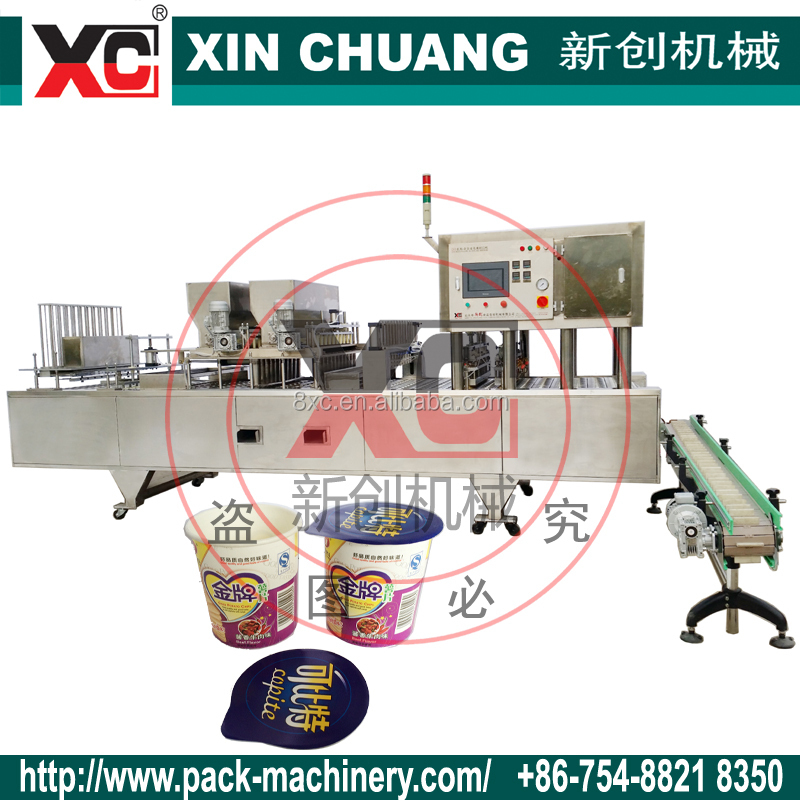 Machine specially design for potato chips auto filling sealing in the paper cup. 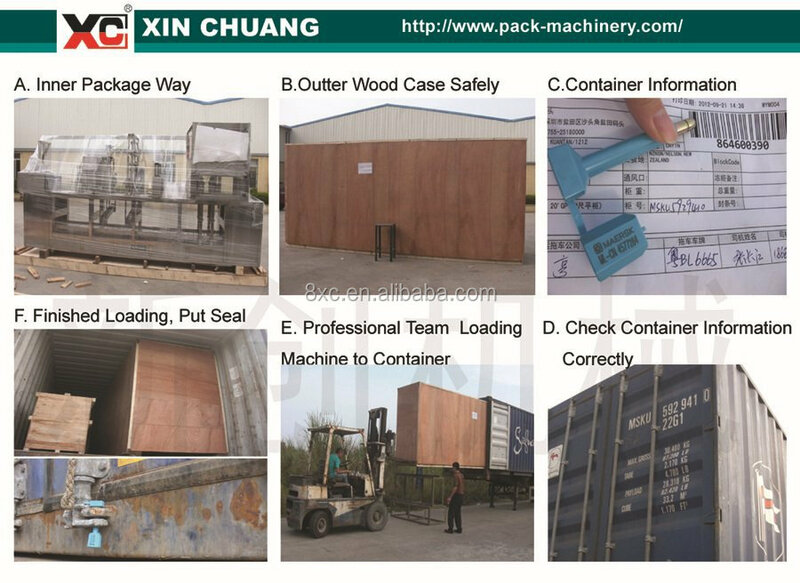 The new techologies of this machine are designed by our factory which also get the technical patent. 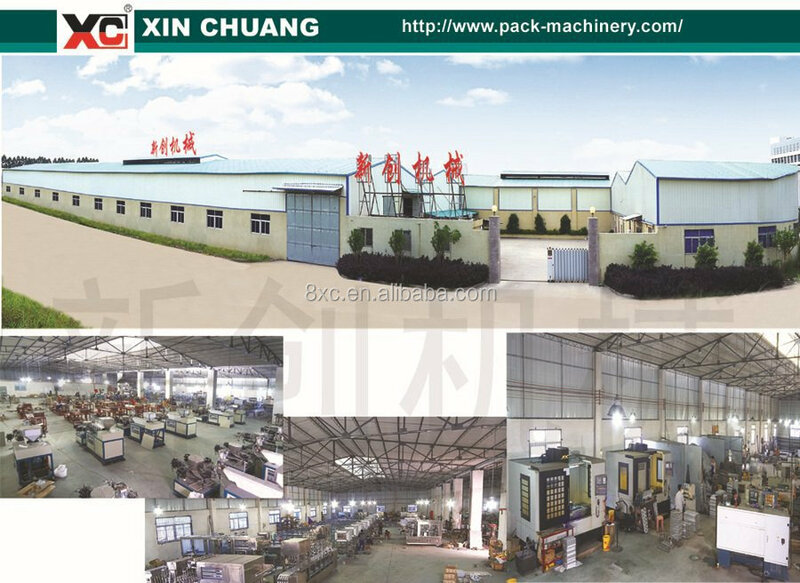 Easy to operate, Less maintain, Low noisy , high speed to improve production efficiency and lower the labor cost so that make sure high profit . 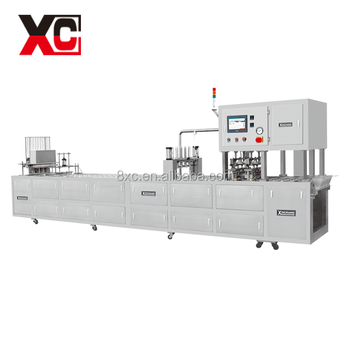 The highly automateic machine operation cycle from cup feeding , filling, sucking foild lid, put the foil lid , sealing to the product outfeed are fully automatically performed. 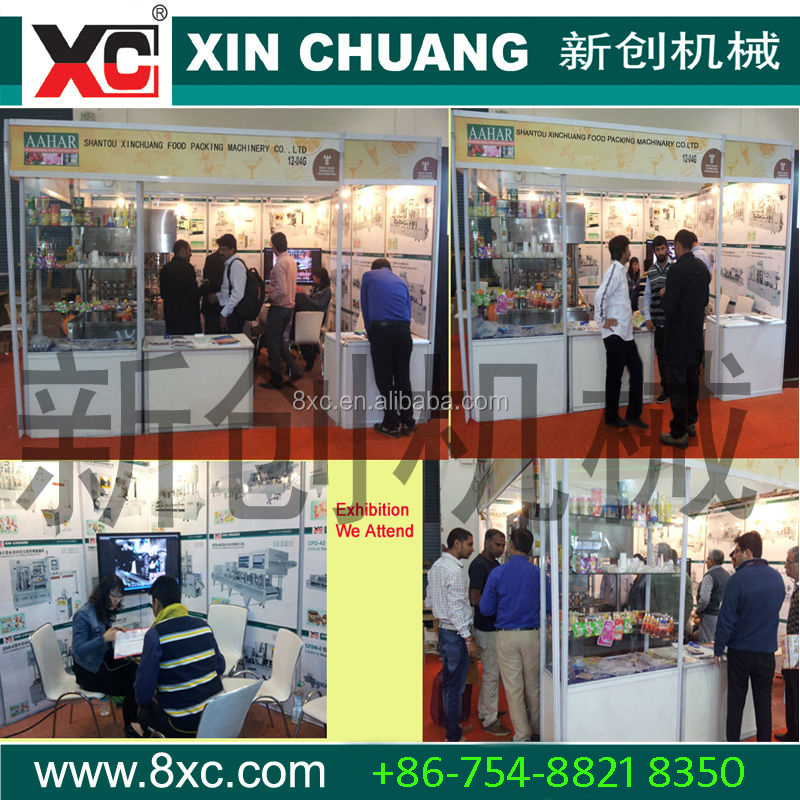 It is necessity in mass prodcution line and helpful for labor cost saving and make sure production capacity . 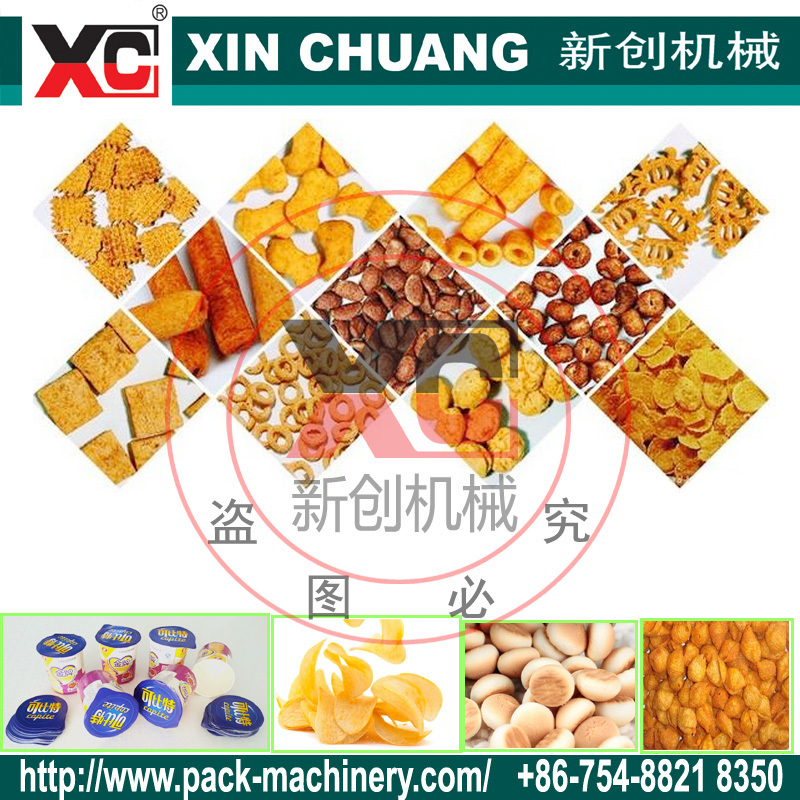 Shantou XC Machinery leads the market in the field of food packing machinery and process technology for liquid / cream / paste / granular / powder auto filling sealing packaging.